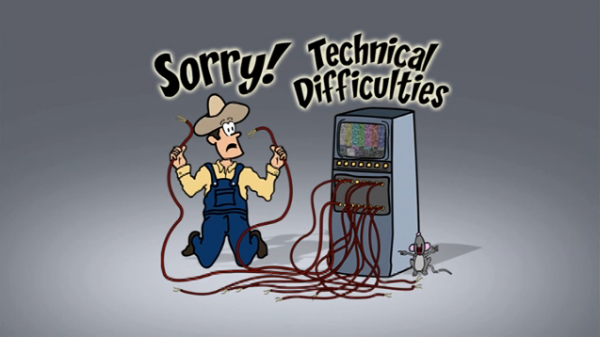 Due to some technical difficulties this week, I’m just now getting around to watching the next batch of episodes. There will be no update this evening. Check back this weekend. I’m not sure if anyone is fastidiously checking here every Thursday for a new post, but in case you were waiting on it – should be up in a couple of days. This entry was posted in Classic TV watch and tagged Mary Tyler Moore, Mary Tyler Moore season 1, technical difficulties by Sarah. Bookmark the permalink.